Following a terrifying knife attack, a young Lithuanian lawyer goes to London to find her missing sister. Discovering her involvement with a duplicitous city financier, she recruits a renegade blogger to blow open a trafficking and toxic waste scandal with far reaching and deadly consequences. 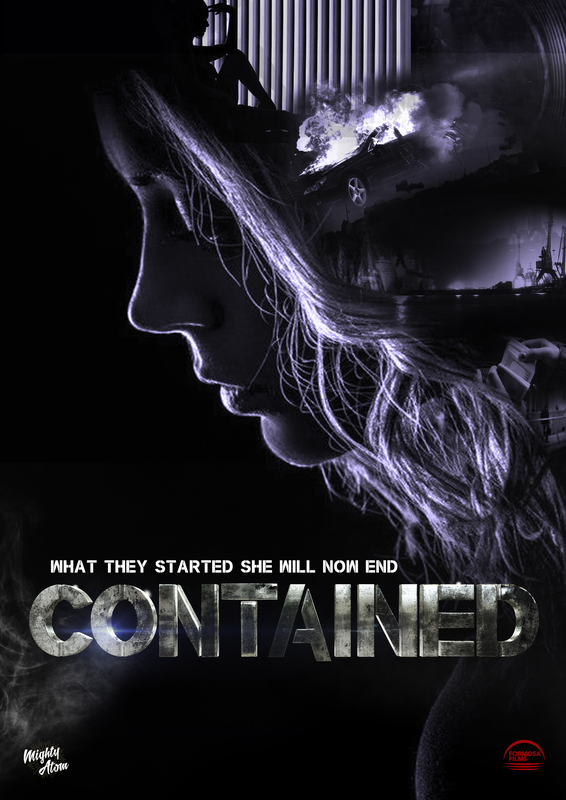 CONTAINED is a powerful female led conspiracy thriller with wide appeal. Anchored by a human story of a missing girl and a sister’s quest to find her, it uniquely exposes the worlds of toxic waste and arms trafficking controlled by a new breed of super criminal that has infiltrated the highest levels of corporate power. At the heart of our story, Marina struggles against a corrupt and malevolent system that she unwittingly is being groomed to be a part of. Seeking the truth about her sister’s disappearance and ultimately through finding it, Marina brings an end to the malicious business that has preyed on her family. On a wider scale the film shines a light on current aspects of illegal trafficking and the use of third-world charities as front companies for this criminal activity. Contained also offers a unique glimpse into the immoral trade of waste consumer goods which are constantly flowing round our planet. In this world profit is king with a complete disregard for the devastating impact our insatiable use of electronic, plastic and oil products has on the environment and the naked exploitation of the third world countries where our toxic waste ends it’s grizzly journey.